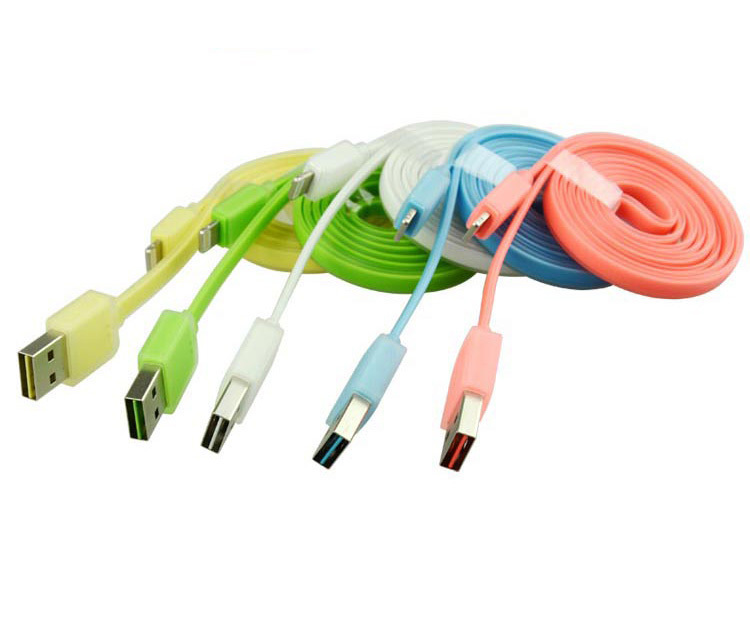 Car Charger + Dual Ports - Lightning USB Cables with Mini USB port for iPhone, iPad, Android Phones and Tablets, ABS+TPE+Copper contact head for high performance,stability and safety. 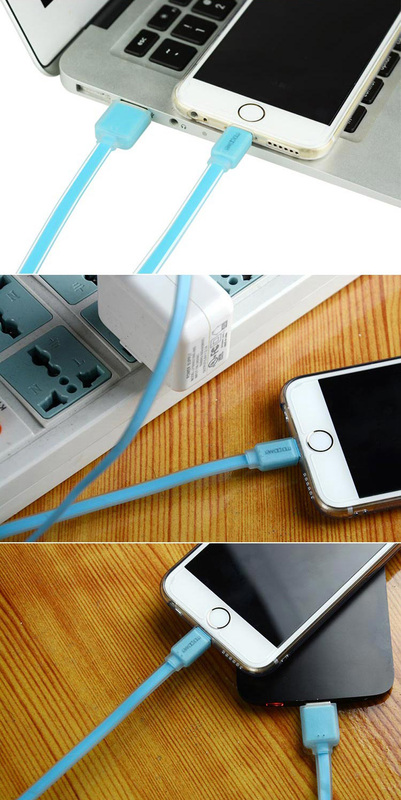 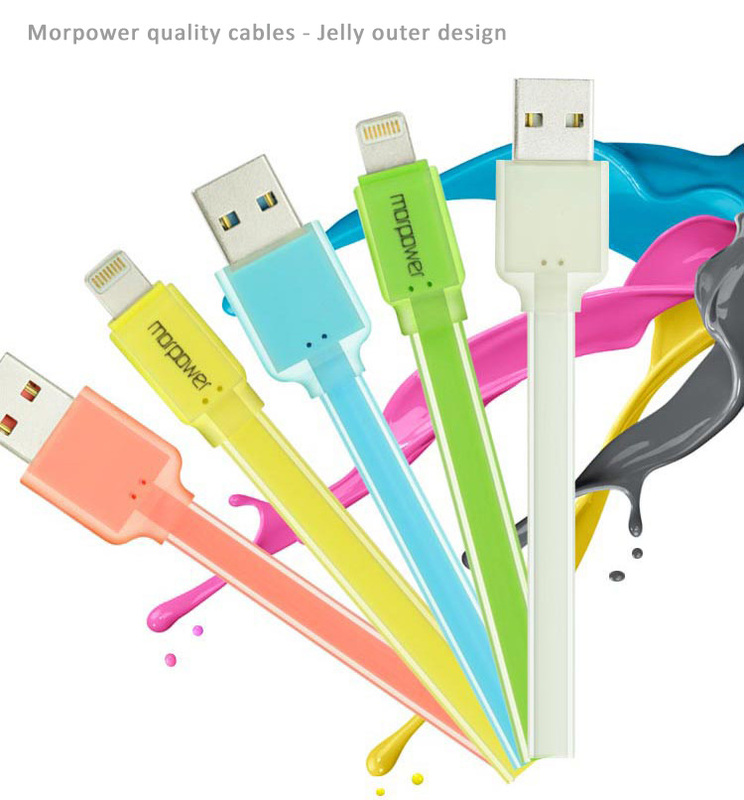 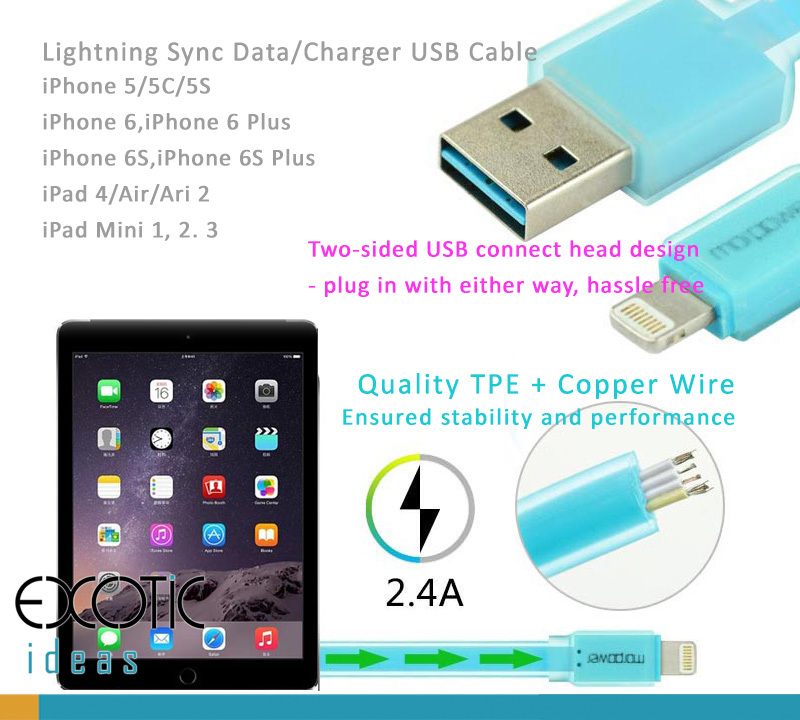 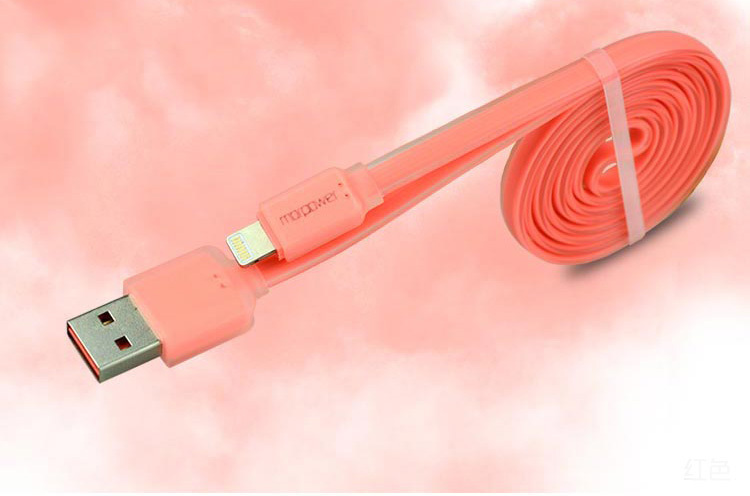 Dual Ports Lightning USB Port Cables with Mini USB port for iPhone 5/5C/5S, iPhone 6/6 Plus and iPad Air iPad Air2, iPad Mini and Android Phones, Tablets, TPE + Copper wire for high performance and stability. 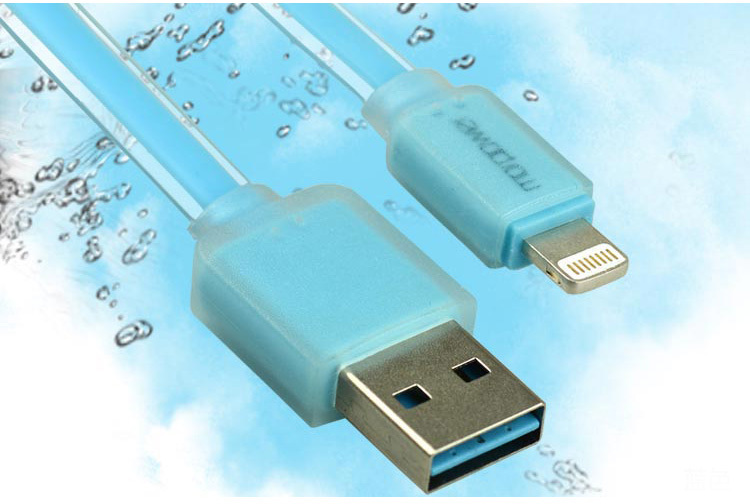 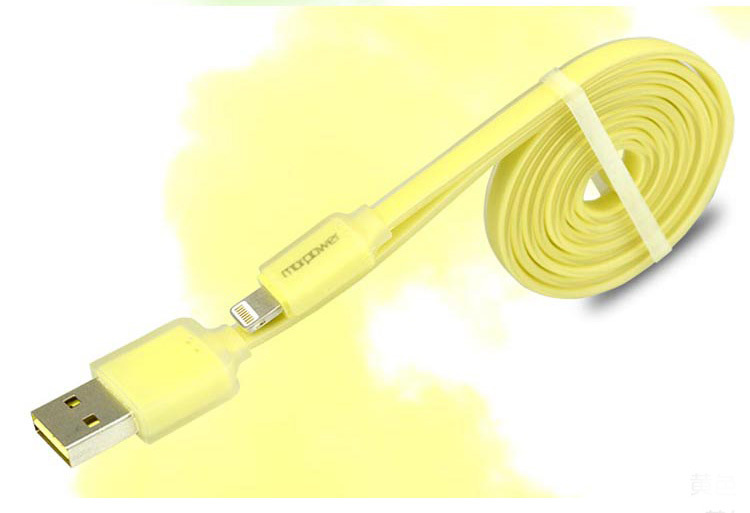 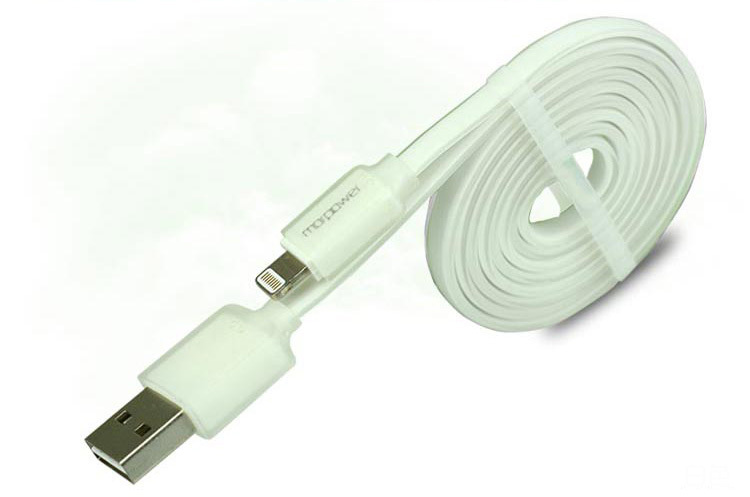 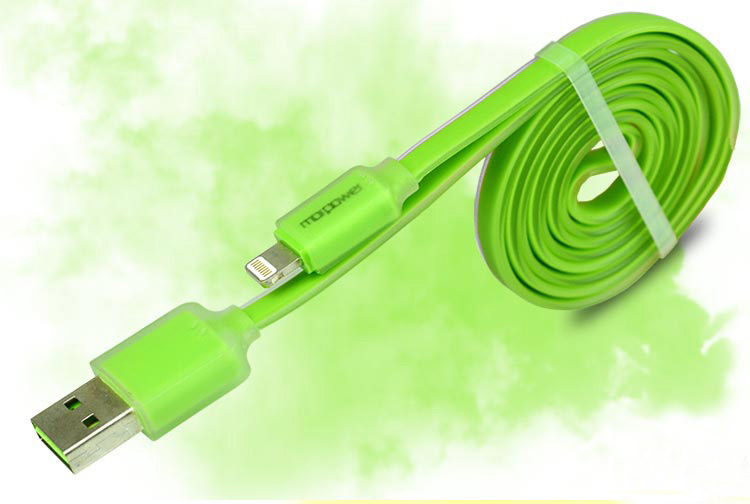 LED Glowing Lightning Sync Data/Charger USB Cable for iPhone 5/5C/5S, iPhone 6/6 Plus and iPad Air iPad Air2, iPad Mini 1,2,3 TPE + Copper wire for high performance and stability.